Annanagar Mudhal Theru is a 1988 Indian Tamil film, directed by Balu Anand and produced by M. Padmavathi. The film stars Sathyaraj, Savitri Deepa, Radha and Janagaraj in lead roles. The film had musical score by Chandrabose. © 2018 Scratchu.com Annanagar Mudhal Theru | Ambika, Janagaraj, Venniradai Moorthy, Prabhu, Radha, T.S. 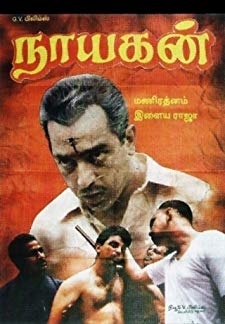 Raghavendra, Sathyaraj, Thyagu - Annanagar Mudhal Theru (1988) | Tamil Movie | 5.0/10 | Synopsis : Annanagar Mudhal Theru is a 1988 Indian Tamil film, directed by Balu Anand and produced by M. Padmavathi. The film stars Sathyaraj, Savitri Deepa, Radha and Janagaraj in lead roles. 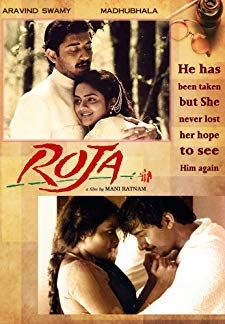 The film had musical score by Chandrabose.... Watch Online!! !